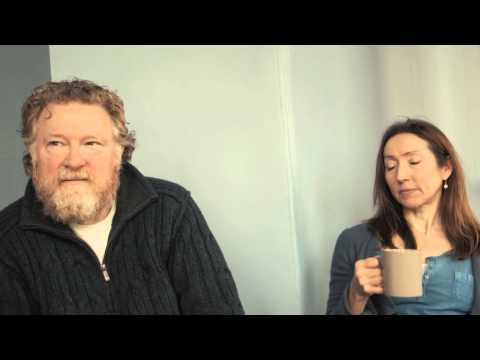 Barrie has worked consistently in theatres across Scotland and the UK with companies such as the Royal Lyceum, Edinburgh; Tron Theatre, Perth Theatre, Dundee Rep, Borderline, Theatre Babel, Citizens Theatre, the National Theatre of Scotland. 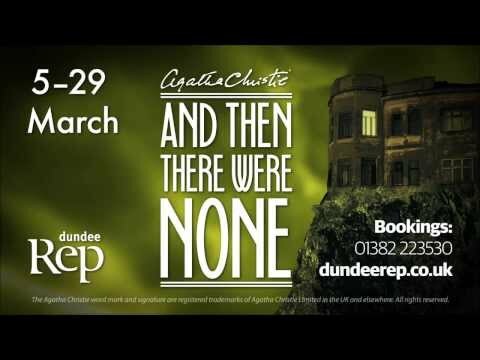 Previous work for Dundee Rep includes: August: Osage County, Death of a Salesman, The Cheviot, The Stag and the Black, Black Oil, Much Ado About Nothing, Love Song, Witness for the Prosecution, The Mill Lavvies, Sunshine on Leith, Gypsy and Macbeth. Recent theatre credits include: Stones in His Pockets and Whisky Galore (Mull Theatre/Citizens Theatre); Descent (Òran Mór); Rough Island (Mull Theatre/Òran Mór); The Drawer Boy (Mull Theatre); Three Sisters (Òran Mór); Ane Pleasant Satyre of the Thrie Estaitis (AandBC Theatre); The Government Inspector Communicado/Aberystwyth Arts) and Betrayal (Citizens Theatre). TV and film credits include: The Angels’ Share (Sixteen Films); Fast Romance (Icklefix Films); Rab C Nesbitt (Comedy Unit/BBC); The Field of Blood (Slate North/BBC); Dear Green Place (Effingee/BBC); Jess the Border Collie (BBC); Still Game (Effingee); Stacey Stone (BBC) and Velvet Soup (BBC). Radio credits include: Jonathan Watson’s Big Society (Comedy Unit); Watson’s Wind-Up (Comedy Unit/BBC) and Hand in Glove (BBC).